In Ontario, Canadians often turn to private investigators for help in locating a long lost family member. Whether your daughter has left home without a word, or your brother-in-law hasn’t come home in a month, hiring a private investigator will help to bring you peace of mind. In Toronto, a woman was recently reunited with her son, after his abduction 31 years ago. Investigators uncovered evidence that in 1987, the son’s father abducted the then 21-month-old child during a court-ordered visit in Toronto. It took investigators a little over three decades to track this father down. Investigators revealed that the son’s father illegally entered the United States, obtained an illegal Texan birth certificate, and changed his and his son’s name. The father had told his son that his mother had died and so, the reunion of mother and son came as a miracle to both. If it wasn’t for the hard work of the investigators, who never gave up, this woman might never be reunited with her son. While most locate cases don’t take this long to solve, it just helps to prove that eventually, a lost person can be found. Learning how to correctly use a combination of these skills are what helps a private investigator locate a missing family member. 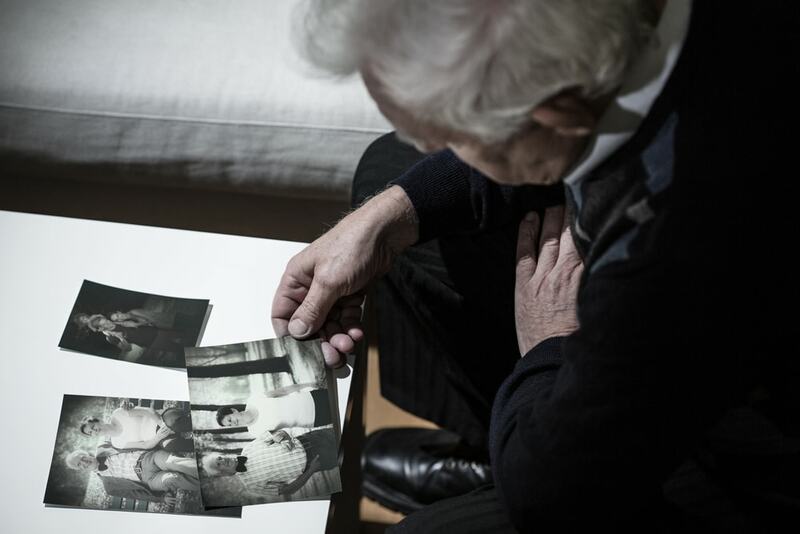 How Will a Private Investigator Locate My Missing Family Member? Once a private investigator earns their license, they’re ready to take on a job! But, what if that job requires that private investigator to locate a missing family member? How will they approach the case? A private investigator will speak to many different people like family, neighbors and coworkers. A private investigator does this to try and see if anyone might provide a clue about the missing family member’s location. In addition to interviews, a private investigator will do some research. Private investigators have access to different databases that provide a lot of information. This information isn’t necessarily available to the general public and can include any hidden property the missing individual might own. Access to any social media accounts that belong to the missing family member might be helpful too. Ultimately, before the private investigator heads to another city or location, he or she needs to know where to start. Once a private investigator locates a missing individual, or finds a potential lead, they will travel to that destination to follow up. For example, let’s say that the private investigator discovers that the missing family member recently met a new man who lives in another country. In speaking with a friend, the private investigator learns that the missing family member was seen getting into the guy’s car before they disappeared. A private investigator will uncover the location of the man, and travel there to check in on the situation. This is often known as surveillance. It’s when a private investigator will track or follow an individual to see what they do as they go about their day. If the private investigator locates the missing family member, they can observe how that family member acts and what they do during surveillance. When a private investigator locates a missing family member, they need to communicate this information to the client. It is very important for any private investigator to communicate in an effective way. Any miscommunication in a case like locates could mean disaster for the outcome of the case. At the same time, if the private investigator feels that the missing family is in danger, they must make the right decision and call in the appropriate law enforcement. A good private investigator will act ethically at all times. One of the reasons why private investigators earn a bad reputation is because so many of them are only looking to make a quick buck. The great news is, the majority of private investigators in Ontario do everything they can to help their clients. When it comes to locate cases, the same logic applies. For private investigators working in different cities, provinces and even states, they must know and understand the law. What is legal in one city or state might not be in another. If a private investigator does not know or understand the law, they risk not solving the case. In fact, they also risk losing their license. Private investigators often get clients who are so desperate to find a missing family member that they no amount seems to high. They will willingly hand over their money, sometimes without question. When working with a private investigator to locate a missing family member, it’s important to remember to follow your instincts. If the private investigator charges you a flat rate for a services and then turns around and tells you that they need more money to continue the search, you need to drop that private investigator fast! A good private investigator will inform you that a locate case often takes time. While it is so important to move quickly, a good private investigator will not want to rush or make rash decisions. He or she will want to help in any way they can. If they can’t, he or she will tell you immediately. A good private investigator will not take advantage of you or your family in any way. For more information on locating missing family members, contact us today!